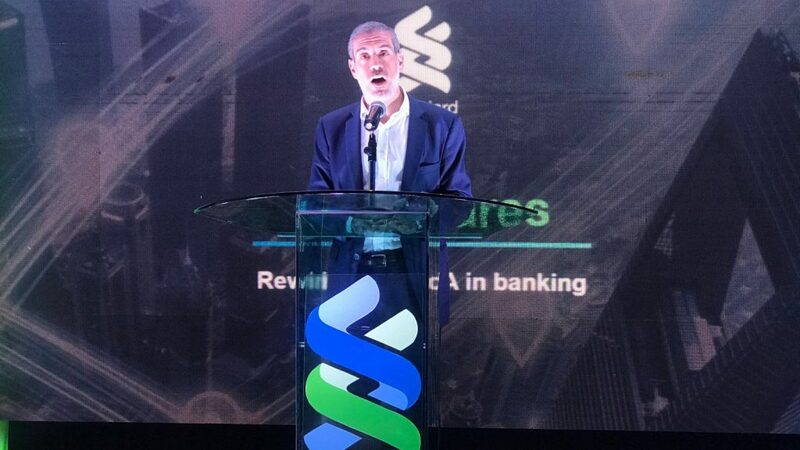 International banking group Standard Chartered Bank has launched its Africa eXellerator lab in Nairobi. The innovation hub will serve as a platform to collaborate with fintechs in Kenya and the broader Africa region. The bank hopes the lab will drive innovation and develop new business models and services to meet client needs on the continent. The innovation hub — which was launched on Monday (8 April) — adds to other eXellerator labs Standard Chartered has launched, namely in Singapore, Hong Kong, London and San Francisco. In a statement on Monday (8 April), Standard Chartered said the hub — which is based at the bank’s Kenya head office in Chiromo, Nairobi — will be powered by SC Ventures, the bank’s innovation, ventures and investment unit. Standard Chartered Kenya CEO Kariuki Ngari said the Africa eXellerator lab will focus on developing solutions in artificial intelligence, cyber security and “Banking Made Easy” to ensure the bank provides the “best possible services” to its clients of today and tomorrow. 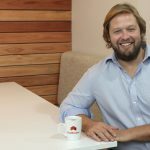 SC Ventures global head Alex Manson (pictured above) said the eXellerator labs provide the tools and environment to develop, experiment and validate new ideas and business models emerging from both the banks’ own intrapreneurs and its partners. Kennedy Mubita, SC Ventures’ Africa lead, said the Africa eXellerator’s key mission is to generate value by emulating intrapreneurial, human centred and technology skills across the bank’s franchise in Africa. Said Mubita: “The high digital adoption rate and vibrant fintech ecosystem, coupled with our strong client franchise, make for an exciting landscape for client co-creation, partnerships and innovation in Kenya, which will have applications across the Africa region”.